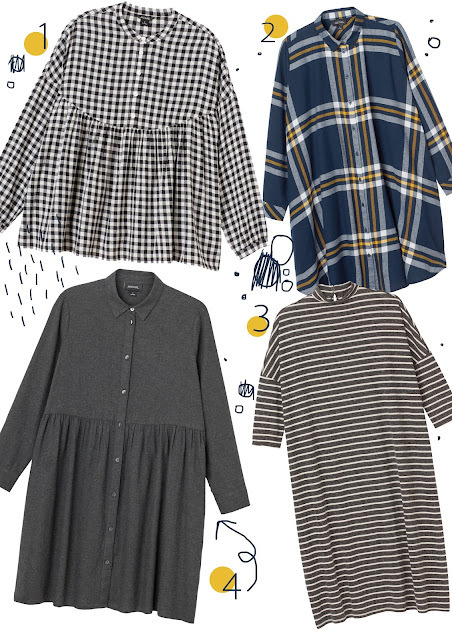 I've never shopped in Monki as we don't have one in Bristol (as far as I'm aware) but I absolutely love these new pieces! I think some internet shopping is in order! Have you seen anything you like on the Monki website?